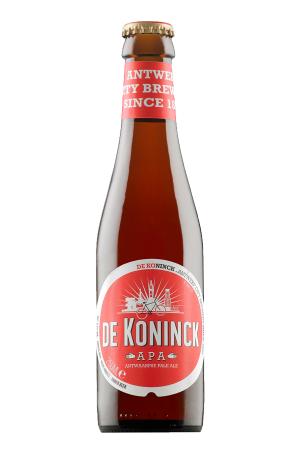 Beer Description: A pale amber coloured Abbey beer that has a flowery, fruity taste. St Bernardus Tripel is considerably light considering its strength. 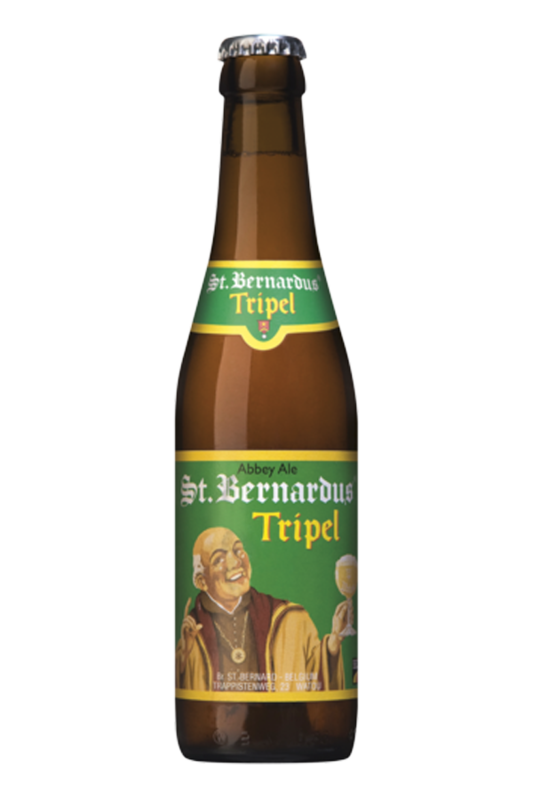 It was awarded a gold medal at the Brussels Beer Challenge 2018 for the category of (Belgian Style) Tripel. Purchase this product now and earn 79 Beer Points!